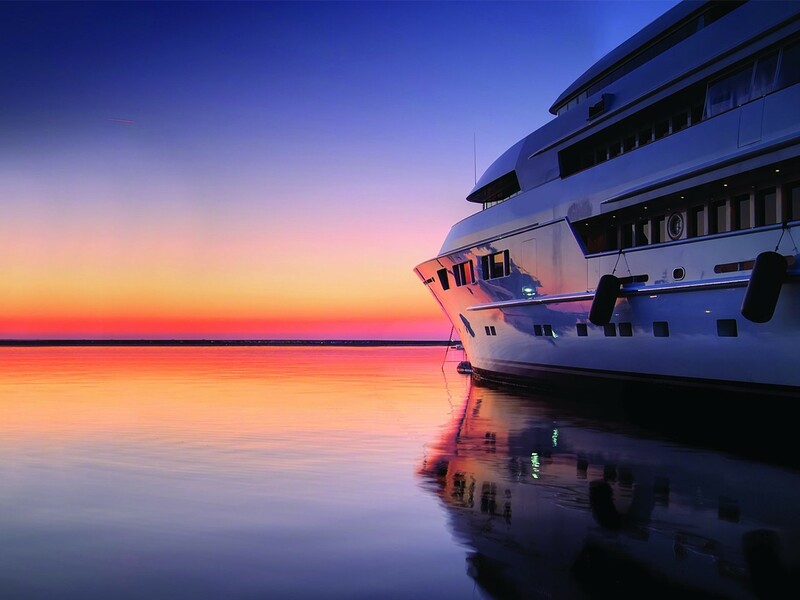 Our mission is to offer our clients exclusive access to the highest and uncompromised selection of luxury yacht charters and destinations worldwide whilst providing the highest level of service with an emphasis on attention to detail. 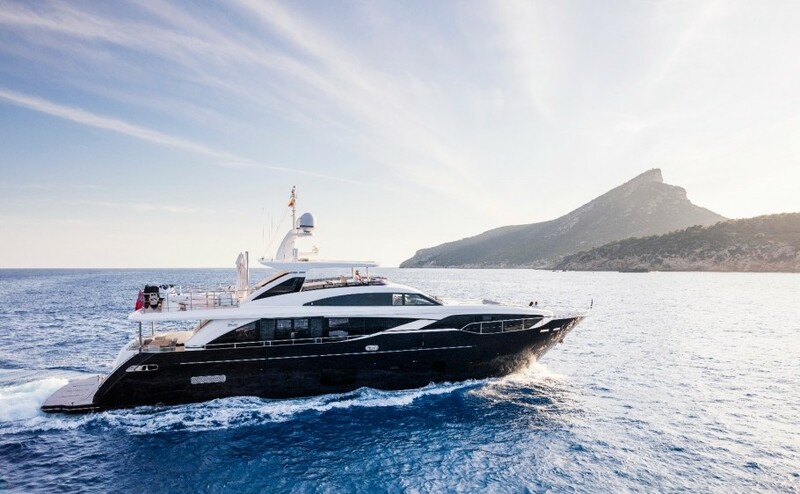 Whether visiting remote idyllic islands or the luxury of the Rivieras in Italy, France or Turkey, our mission will remain intact – to ensure absolute satisfaction by providing you and those closest to you, with unforgettable experiences and memories. 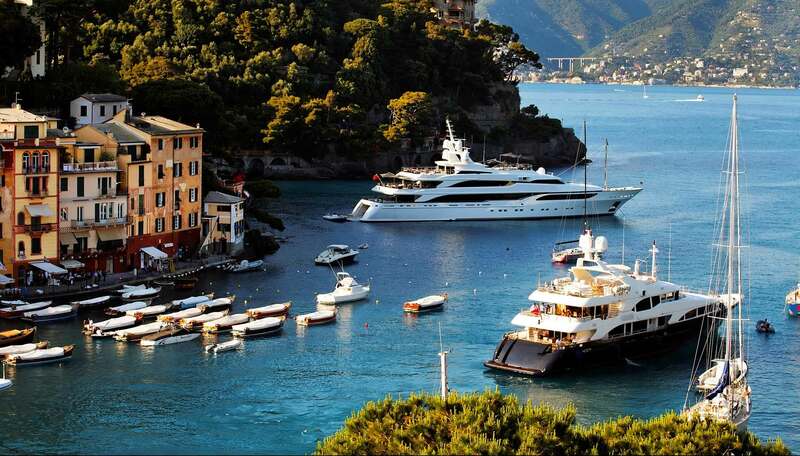 Enjoy the deep blue and turquoise waters at your leisure, as if they were created for your pleasure! 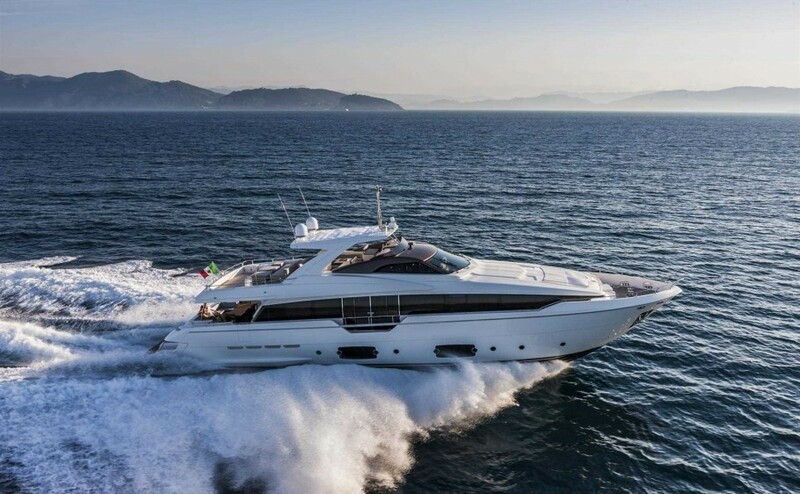 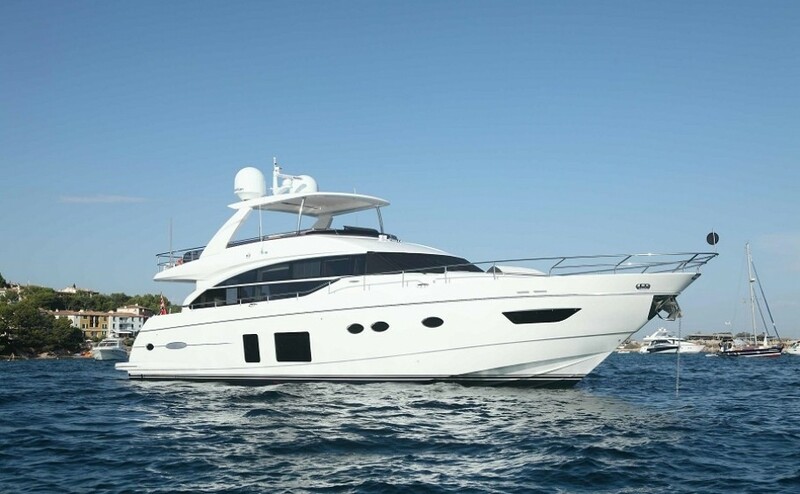 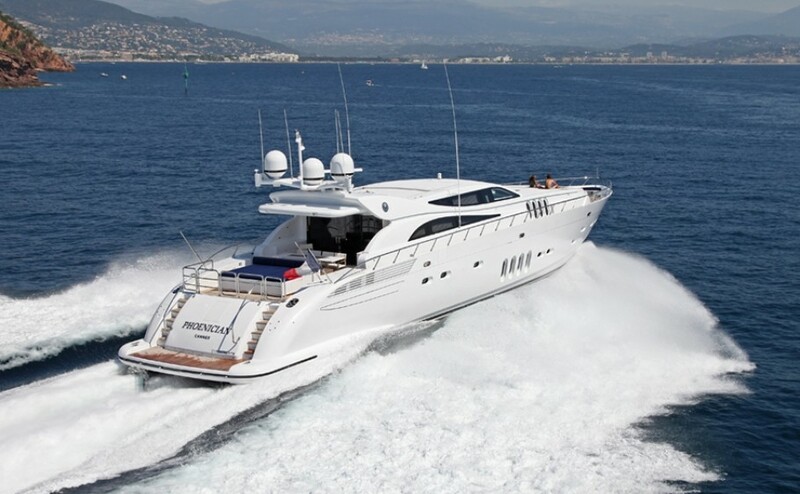 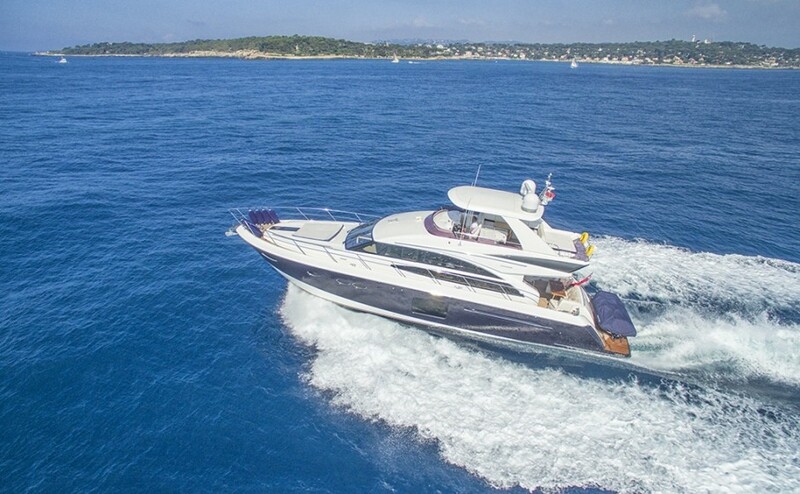 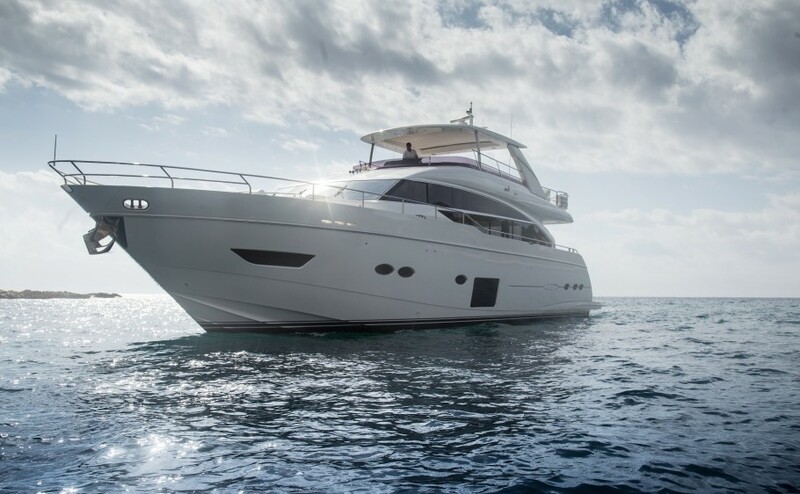 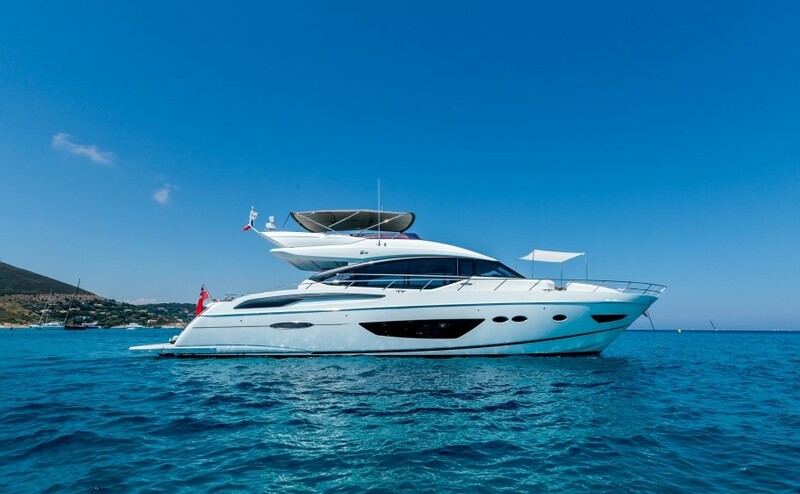 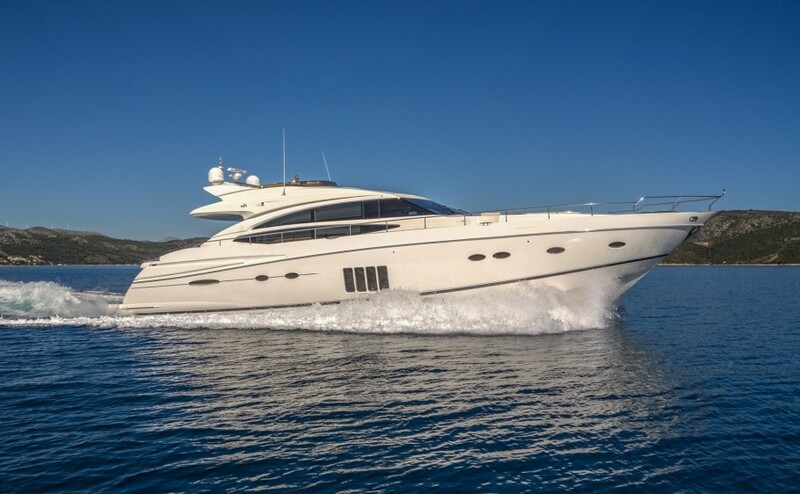 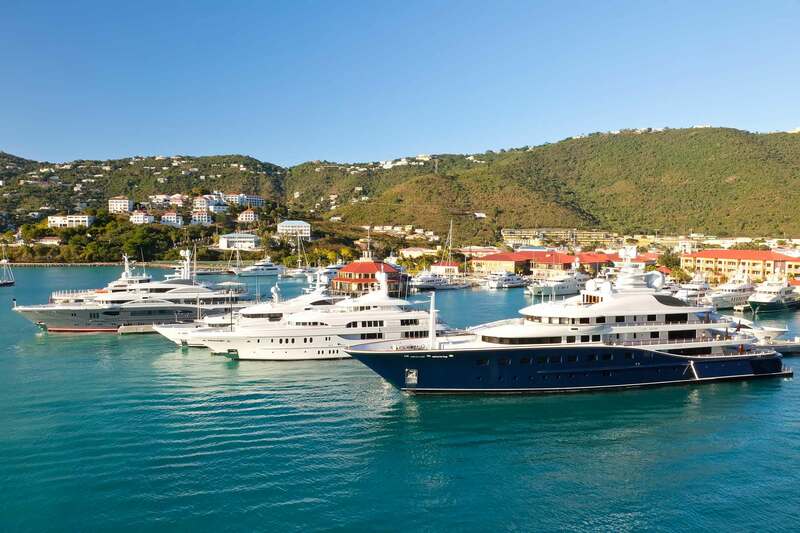 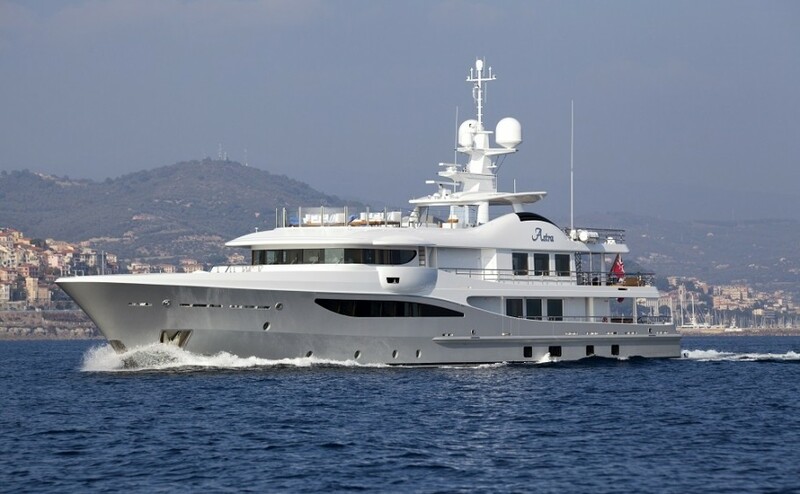 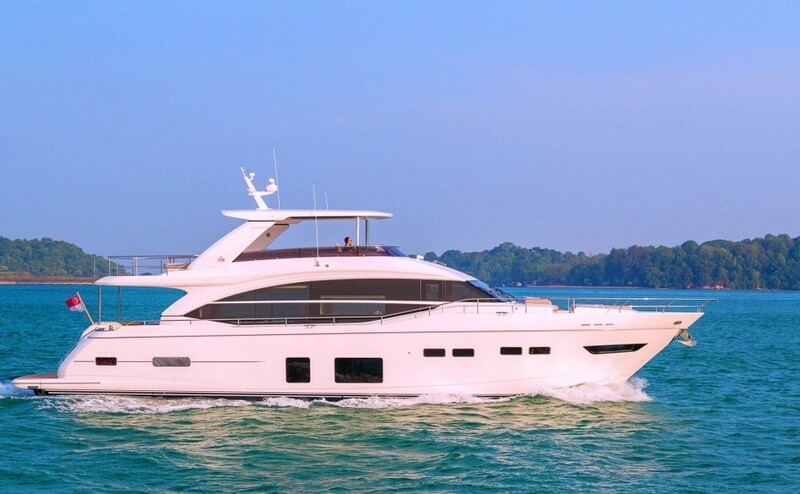 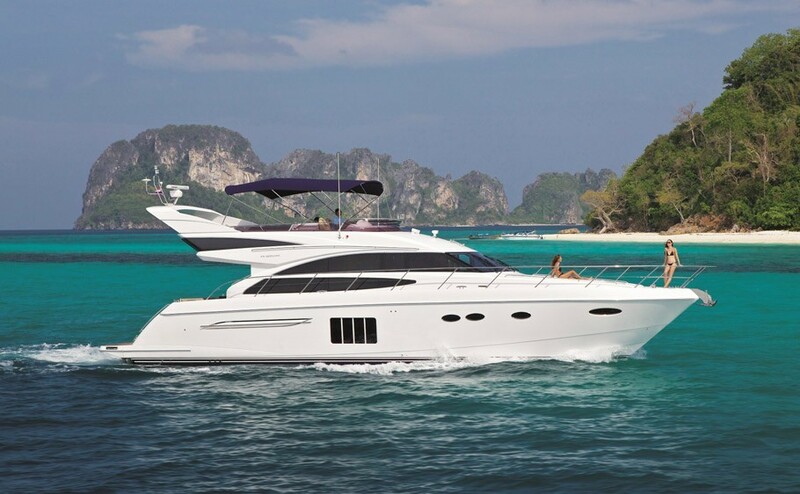 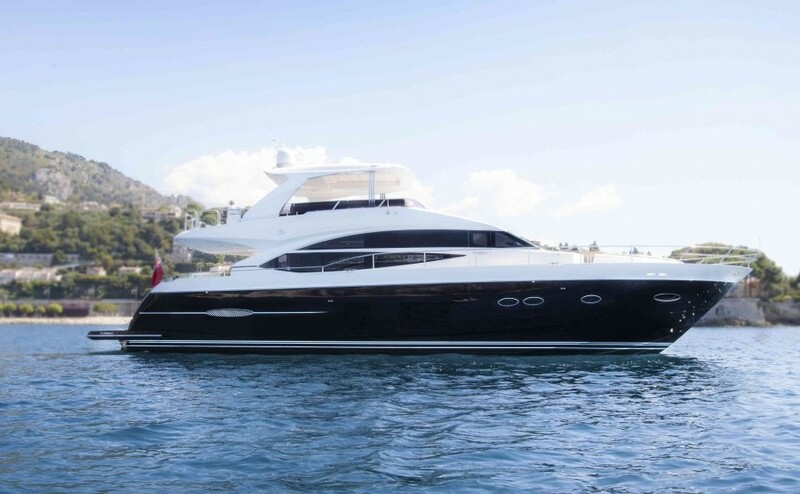 With our unparalleled commitment to the highest standards of excellence, Princess Charter has become one of the most respected names in the industry. 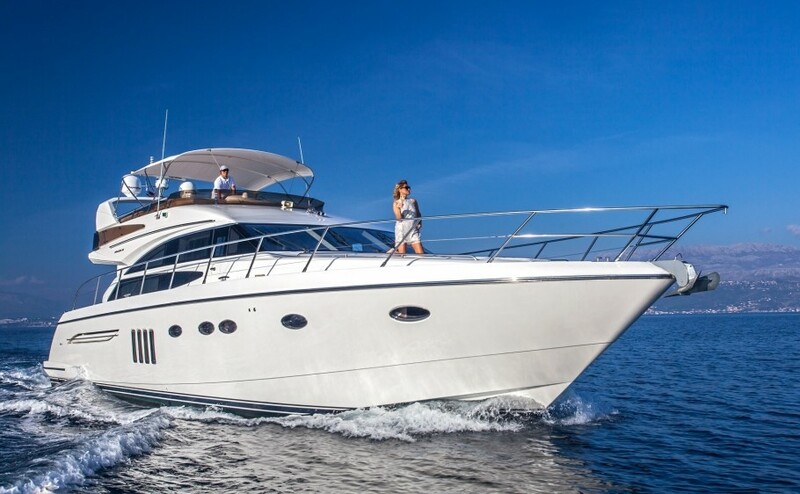 With the very best talent, competence and expertise, we are able to make dreams come true by designing the best charters dedicated to our clients’ bespoke requirements, creating the perfect voyage on the blue road. 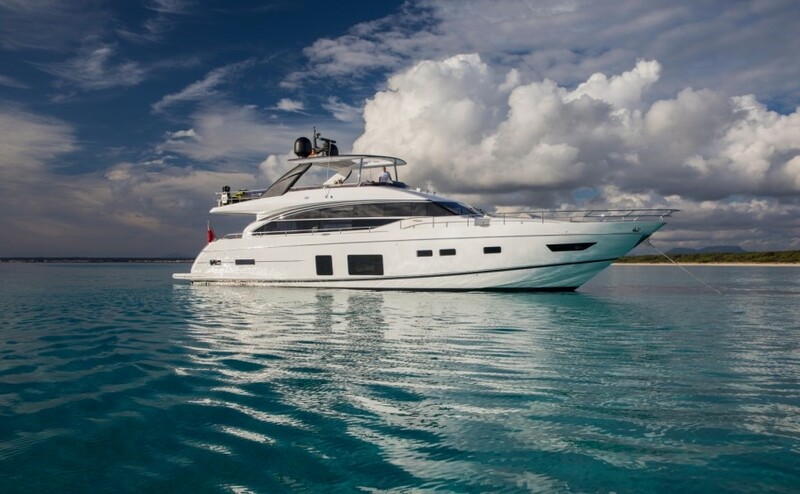 Supreme comfort and style remain at the very heart of every Princess yacht. 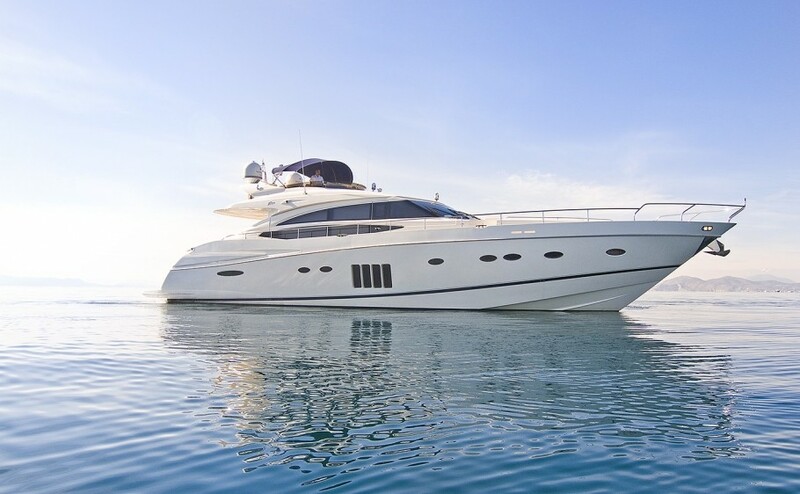 Simply contact us for more information on our Charter Service at info@quay.je or call 0044 1534 888100 for a private and discreet personal service.